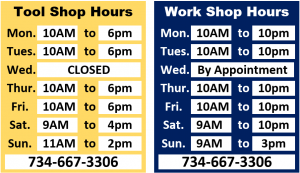 The Work Shop has worked very hard to make our rates as reasonable as possible. Below are introductory rates as we open our new facility. 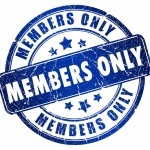 These rates are subject to change in the future, so please lock in your membership rate as soon as possible. 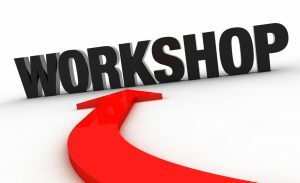 The Work Shop prefers memberships be paid via monthly credit/debit card payment. Additional fees may apply for monthly billing if paid by cash or check. The Work Shop also has lockers available for rent as well.